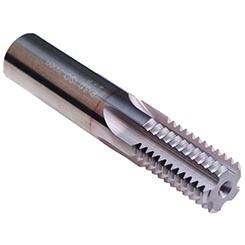 Emuge SHUR-THREAD GF solid carbide thread mills are manufactured to the most exacting tolerances to provide maximum tool performance and part quality. 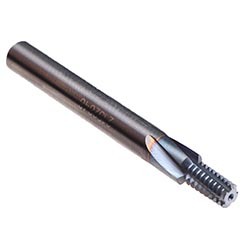 The full profile thread design is the most stable form of thread milling and can reduce cycle times when compared to single point tooling. 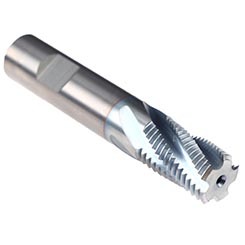 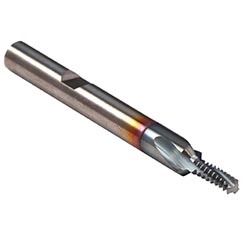 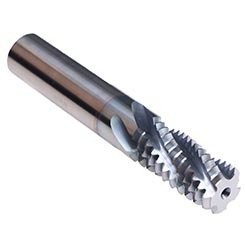 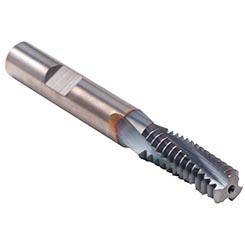 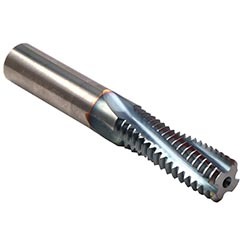 Thread milling provides the highest level of threading process security, which is especially important in high value parts where tap breakage is a possible issue. 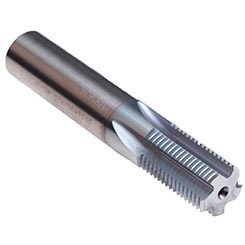 GF thread mills are available in a wide range of options, solid and coolant fed which provides the maximum amount of flexibility when developing an efficient manufacturing process. 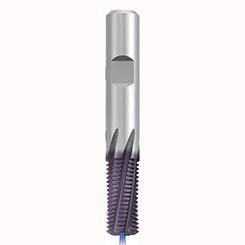 GF-Z and GF-Vario-Z have an increased number of flutes and higher core diameter for added rigidity and stability in the cut. 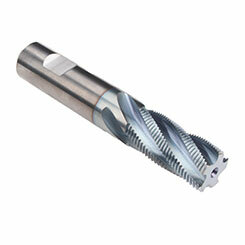 You are sure to find the right tool for your application with SHUR-THREAD thread mills.